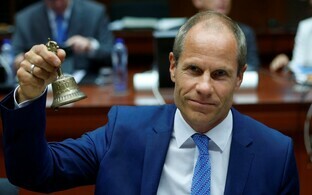 The meeting of the economic and financial affairs ministers of the European Union is continuing in Tallinn on Saturday. The ministers emphasized after their first sessions on Friday that the EU depended on the strength of the Economic and Monetary Union (EMU). 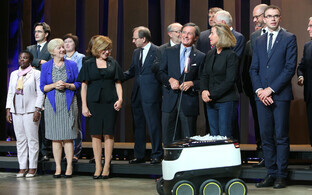 The ministers arrived in Tallinn on Friday. After a meeting of the members of the Eurogroup, all the attending ministers had a working lunch where talks focused on the future of the eurozone. The ministers discussed the situation in Greece and found that the country has done a lot of work, and that its economy is recuperating. At the same time, they emphasized that no EU country is forced to join the eurozone, but that those who wish to do so and met the requirements were welcome. 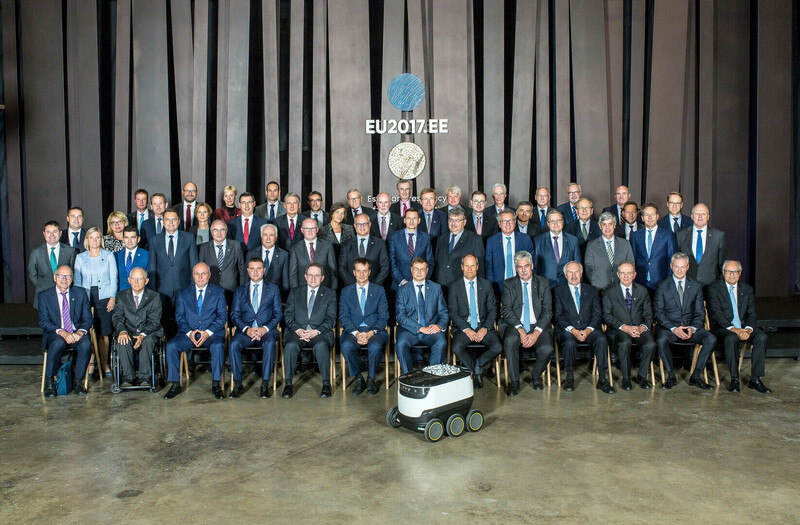 Estonian minister of finance, Toomas Tõniste, said that the meeting focused on how to make the finance and monetary union stronger, and added that the ministers also discussed financial technologies and their impact on the union. 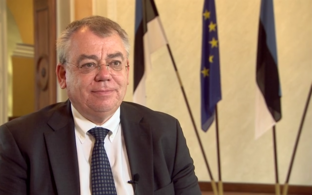 A stronger economic and monetary union supports the economic development of member states and increases overall resilience to potential crises, Tõniste reiterated, adding that the topics discussed in Tallinn on Friday would help the EU advance further on this path. Talking about the developments in the markets where financial technology is rapidly advancing, the ministers did stress the need for regulation, but at the same time found that there was currently no great risk. “As the financial sector, especially banking, has a key role in our economy, it is also strictly regulated. The FinTech field is currently too small to pose a risk to financial stability, so right now we are talking about a risk to the people consuming these services. However, the fast growth of financial technology brings along the need to map the risks that come with it and form common positions in the EU. 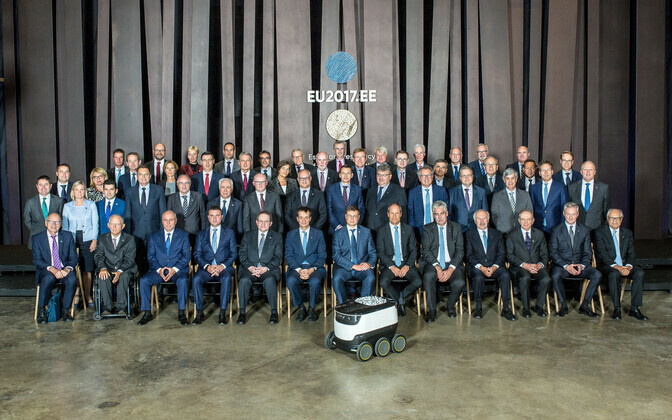 The European Commission held a public consultation on financial technology this year and together with today’s discussions and those of the future, there will be a foundation to create a legal and supervisory framework in the European Union,” Governor of the Bank of Estonia Ardo Hansson, who alongside his counterparts from the other EU member states participated in the meetings, said on Saturday. 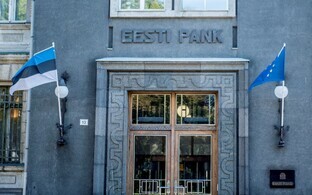 Both the Ministry of Finance and the Bank of Estonia were following the development of financial technology in Estonia very closely. 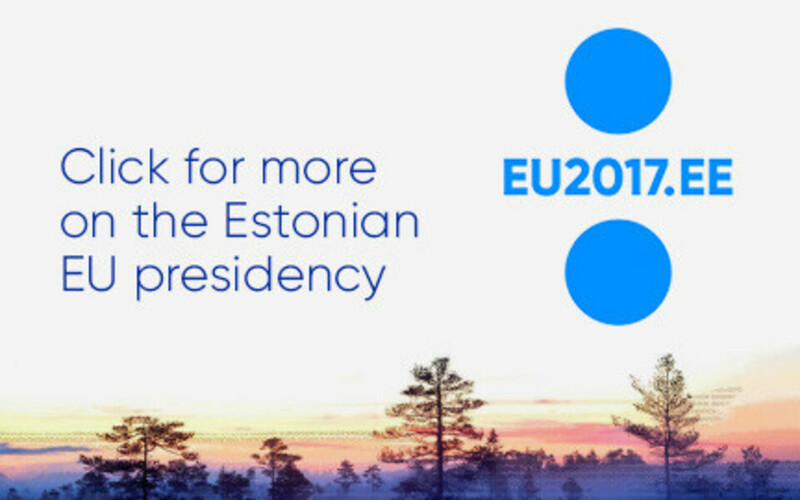 “The Bank of Estonia has also added FinTech to its strategy as a priority area in the coming years. 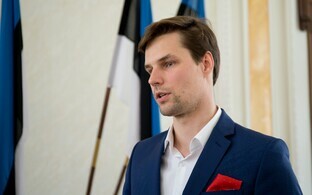 First and foremost, this is connected to the functioning of payment systems and securities settlements, where the Bank of Estonia plays an essential role,” Hansson said.